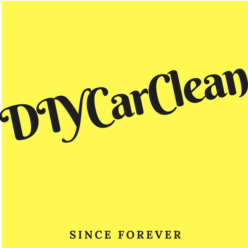 This site is dedicated to keeping your car clean. I have a huge passion in saving time, money & water and have discovered some incredible tips, tricks & hacks on how to keep your car clean. There’s nothing better than popping open the hood of your car and seeing a perfect, pristine engine. Over the years, your car’s engine takes a beating. Sure the basic maintenance will take care of most of the mechanical issues, but what about aesthetics? 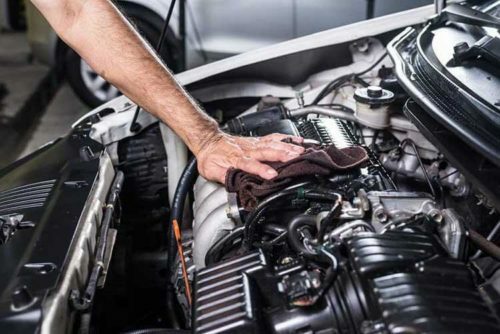 Far too often engines are covered in layers of gunk and grease. And no, sadly your trusted microfiber towels won’t work here – It’s about time to clean that engine and restore it to its former glory. 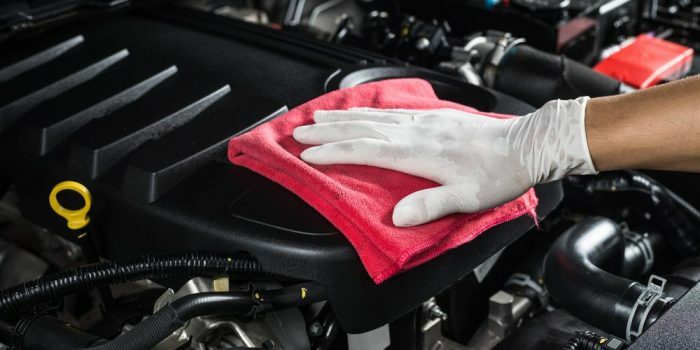 Engine degreaser is one of the best ways to clean off the gunk that has accumulated and these are some of the best engine degreaser brands out there. Looking for the best windshield wipers 2018 has? Keeping your car windows clean is a must for road safety and a final shine. We did write about car window cleaners earlier but you can’t talk about keeping your windows clean and not fully research wiper blades. Whether you are looking to get your classic car show ready or are simply going out for a spin on the town, it is important to make sure that you finish your car properly with a car polish that’s well-suited to your needs. 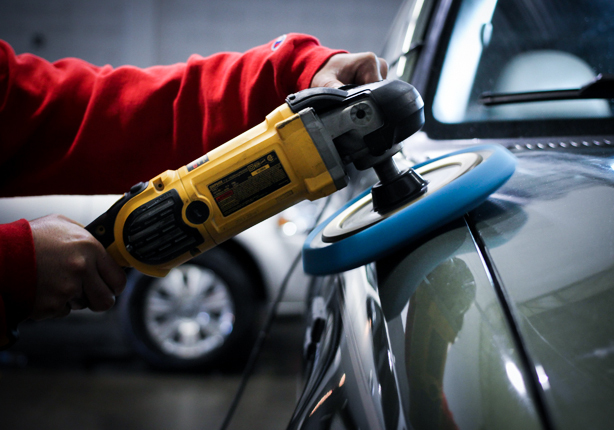 Car polish products can bring extra life and shine to your vehicle and greatly improve water beading, which helps ensure your car remains free of dreaded water spots and swirling patterns associated with cleaning. A variety of internal and external engine cleaners are being sold on the market today. How do you know which product to pick for your specific application? Here we have compiled the information you need to make the right choice. We have chosen to review a variety of cleaners and flushes for your fuel system and engine. Taking care of our car is something we all do. Nevertheless, when it comes to selecting the right product it becomes almost impossible.